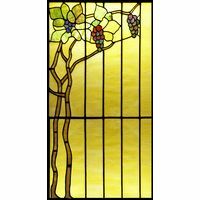 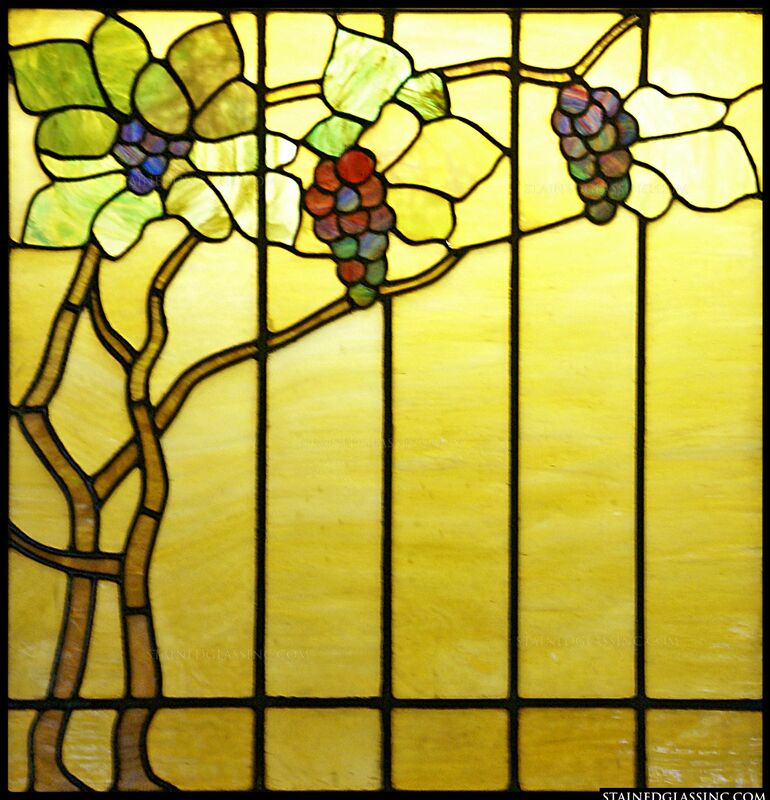 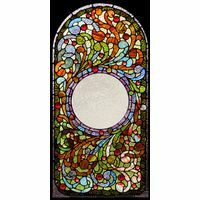 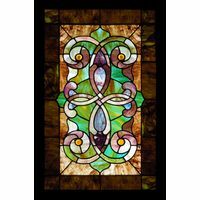 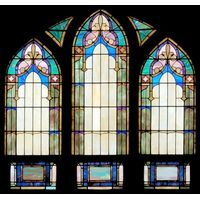 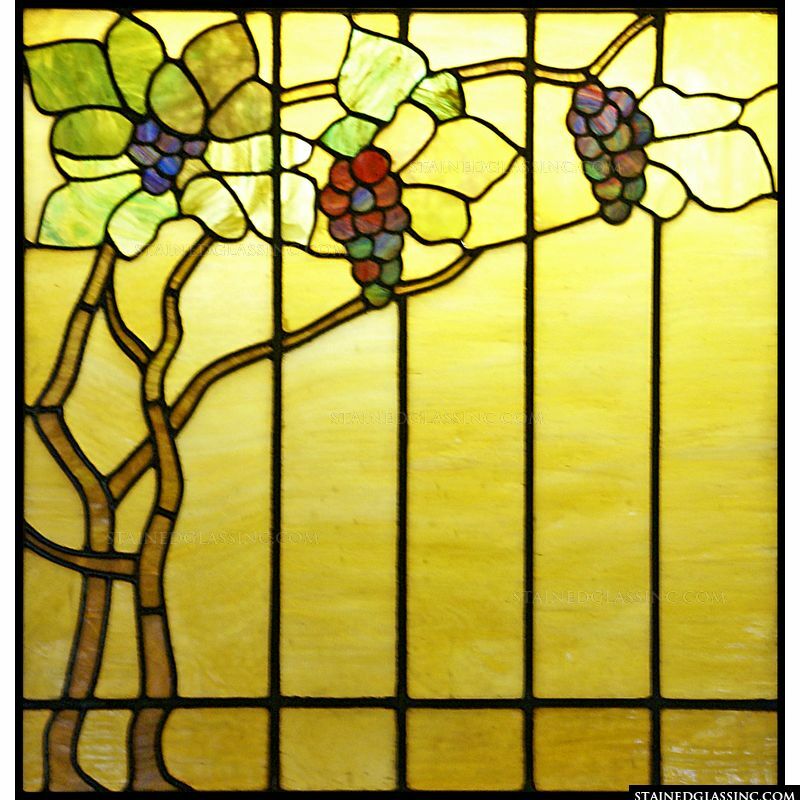 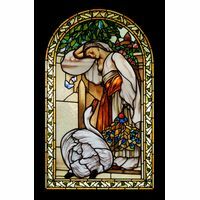 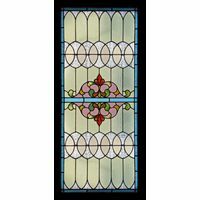 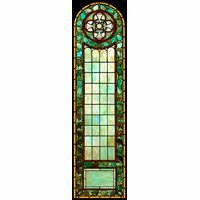 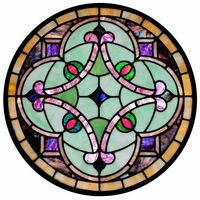 A whimsical grapevine is beautifully illustrated in this lovely stained glass panel. 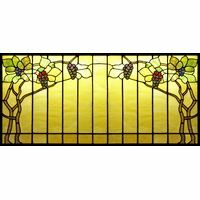 A gorgeous shade of golden yellow covers the majority of the piece and gives it a glowing appearance. 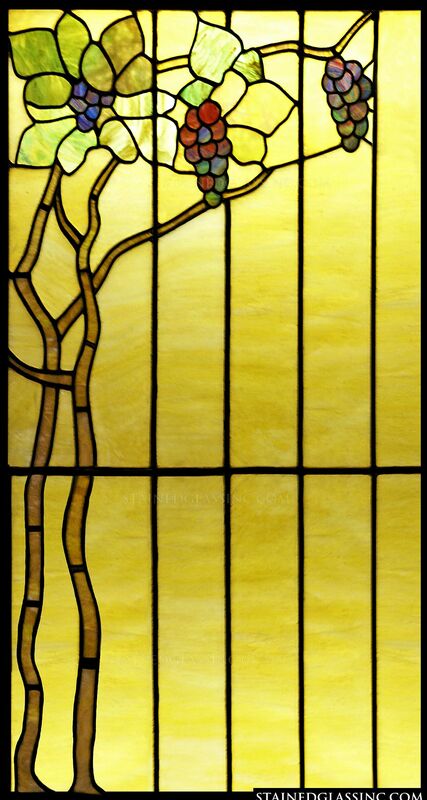 This glow will only be exaggerated when natural sunlight beams through and casts color throughout the room. Display this unique piece in your home or office and add style and class.